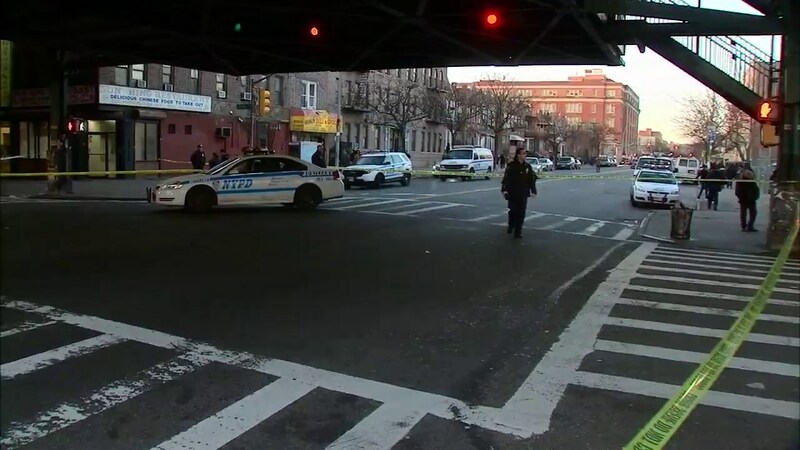 EAST NEW YORK, Brooklyn (WABC) -- A shooting in Brooklyn Wednesday afternoon left one teenager dead and another wounded. 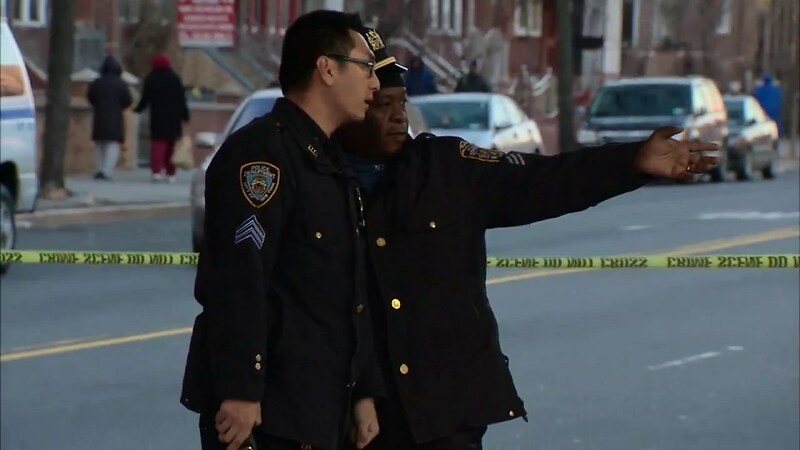 The shots rang out just after 2:30 p.m. at Pennsylvania and Livonia avenues in the East New York section. Police say an 18-year-old male was shot once in the head and taken to Brookdale Hospital, where he was pronounced dead on arrival. 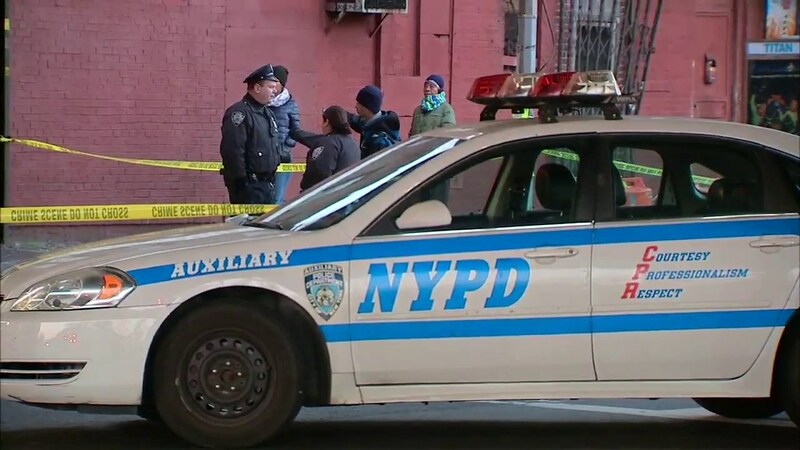 The second victim, a 17-year-old male, was struck once in the right shoulder and was also taken to Brookdale, where he is expected to survive. Authorities say there were three suspects involved in the incident, and that they are all in custody. A firearm was also recovered.